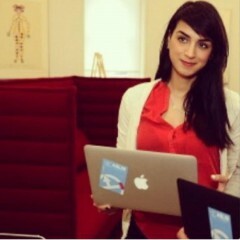 Mahsa Alimardani is an Iranian-Canadian Internet researcher. Her focus is on the intersection of technology and human rights, especially as it pertains to freedom of expression and access to information inside Iran. She holds an Honors Bachelor in Political Science from the University of Toronto, and is completing her Masters degree in New Media and Digital Culture at the University of Amsterdam. Iran's parliament impeached science minister Reza Faraji-Dana this week over allegations of extremism stemming from the country's 2009 "Green Movement" protests. The sharply divided vote shows how the protests are still a powerful issue in Iranian politics.